Support the Retina SA Western Cape’s Music Concert Fundraiser. 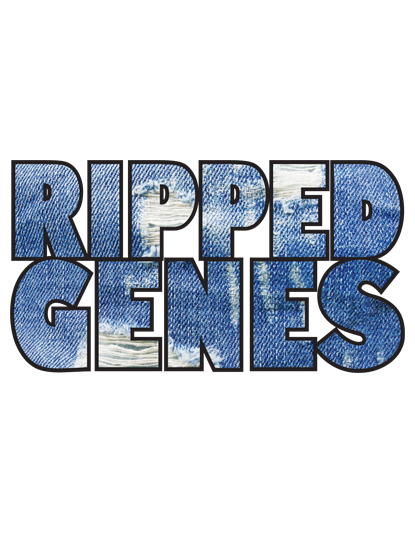 Ripped Genes 2018 features an explosive mix of music, dance and fashion with Chad Jubber, Latheem Gabriel, Lauren Hendricks and Supernova among others. Supported by the Democracy of Denim and the Athlone School for the Blind Marimba Band. An exciting mix of music genres, fashion and dance. Suitable for the whole family.